At Oggie we strive for excellence in everything we do: in working with nature, working with people, creating exceptional products and delivering excellent service. We believe that every high quality product has the power to inspire, so our focus is on craftsmanship and on creating extraordinary products that will inspire our customers. We have complete confidence in our floors, and this is reflected in our 30 year guarantee. 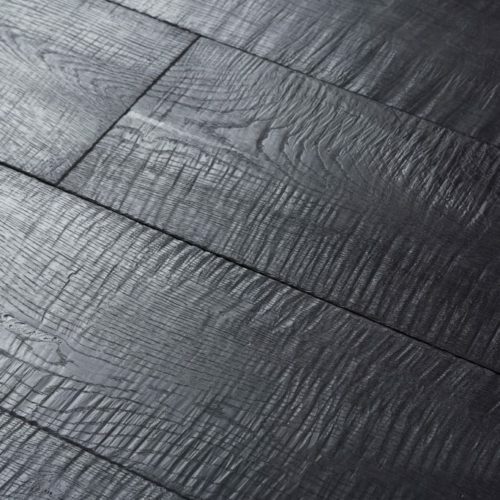 If you install the floor correctly, according to our guidelines, then we can guarantee that all our solid and engineered floors will be free from structural defects for a period of no less than 30 years. 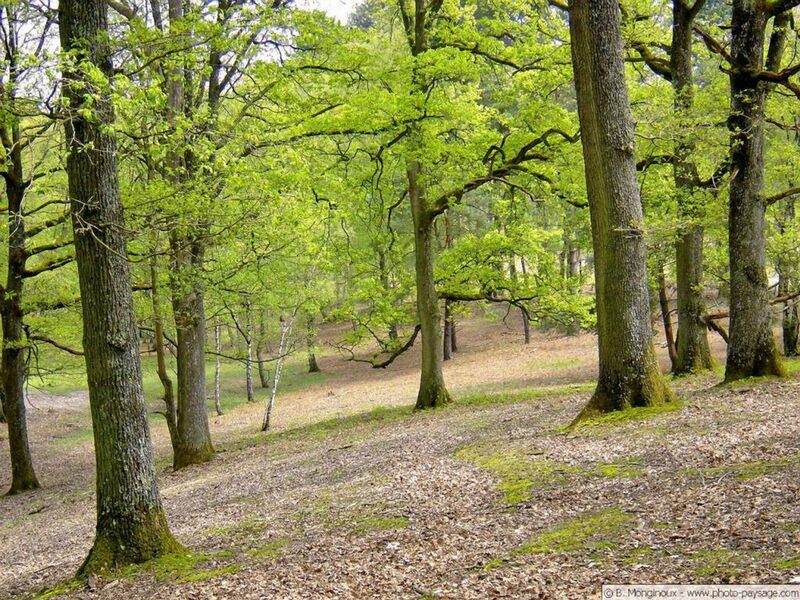 All Oggie Oak floors have FSC 100% certification. 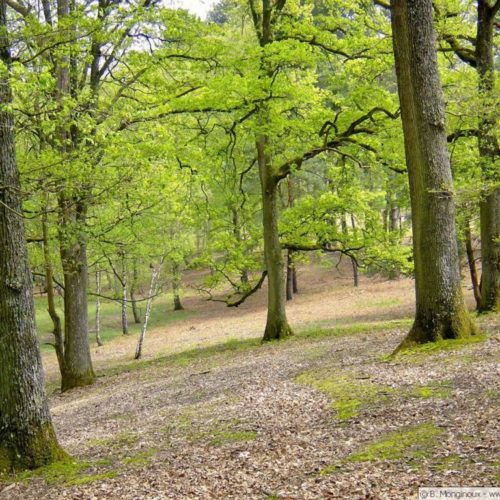 FSC is an independent, non-government, not-for-profit organisation established to promote the responsible management of the world’s forests. Oggie is subjected to regular audits by SGS South Africa. SGS is the world’s leading inspection, verification, testing and certification company. SGS is recognized as the global benchmark for quality and integrity. With more than 80 000 employees, SGS operates a network of over 1 650 offices and laboratories around the world. An FSC certification confirms that Oggie certified products have been sourced from certified and compliant manufacturing facilities. is less likely to warp or react to fluctuations in humidity and temperature. pressed together to create a solid core. The centre of a 3-ply multilayer board is normally made up of a single board. 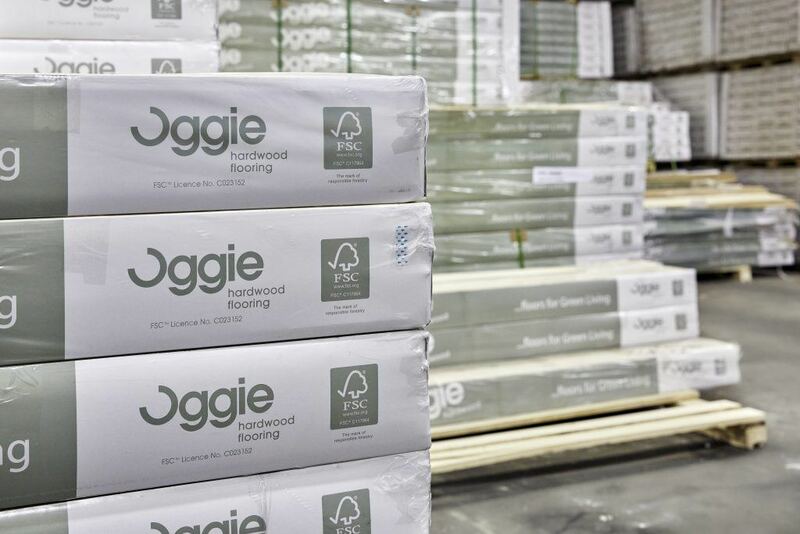 Oggie multi-ply boards are precision engineered for long-lasting stability. This makes the tongue and groove of multi-ply boards more resilient. the more stable your floor is likely to be. 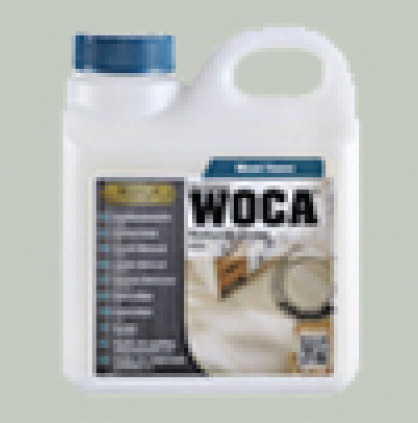 because of the direct influence of the heat, multi-ply boards are generally recommended. Wood is a living material and we handle it with due respect. The perfection of Oggie’s craftsmanship cannot be matched by a machine. Our work processes maintain the traditions of genuine handiwork, combining them with highly modern technologies. Each plank is manually finished, planed, brushed, smoked, coloured, and measured by the most demanding standard of quality there is – the human eye. The materials we use in finishing and caring for Oggie planks are tested in-house. Oggie supply floors for people who love and appreciate unique, clever interior design. People who want their homes to tell a story, beyond the usual ‘out-of-the-box’ fixtures and fittings. 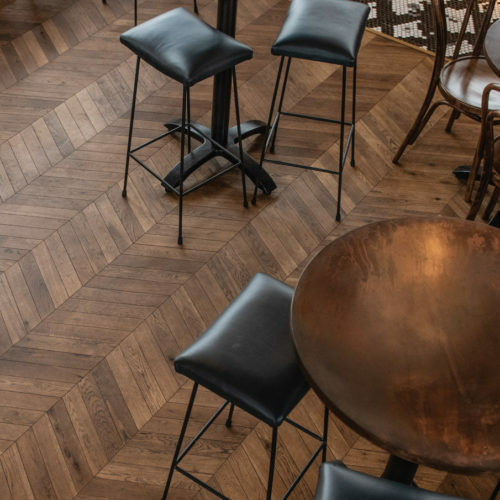 Here at Oggie, our pioneering team are constantly pushing the boundaries of what a wood floor can be. And we’re not afraid to say that the end-result is simply breath-taking. Using the most advanced technology allows Oggie to carry out and monitor the entire production process (gluing, pressing, UV Oiling and shaping). Unlike those who import finished or semi-finished products of dubious origin, Oggie is able to trace 100% all stages of production, guaranteeing quality and efficiency. 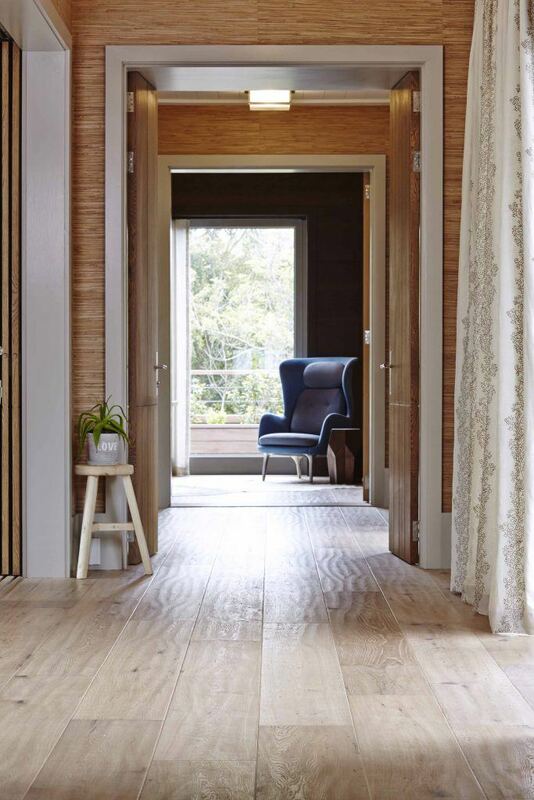 Oggie represents quality, innovation and design, with their over 200 oak floor or cladding options from which you can create your perfect wooden surface. 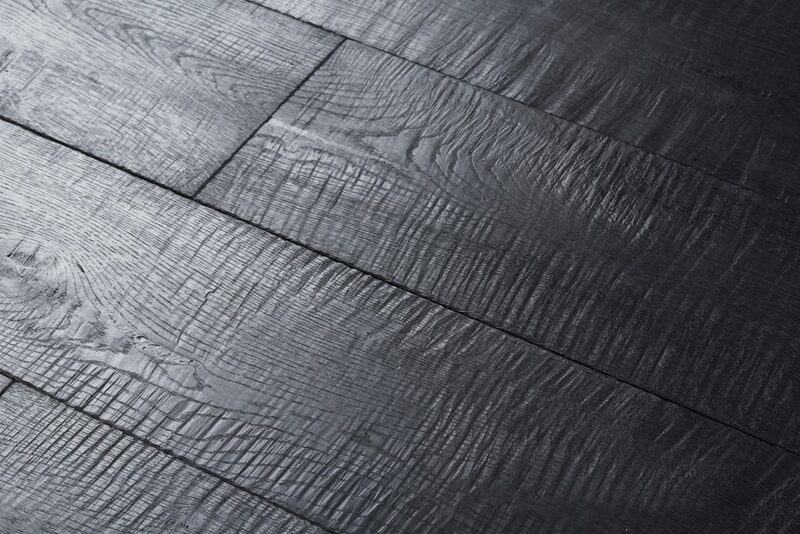 Innovative finishing techniques allow Oggie to offer a wide range of amazing oak planks, each with different characteristics. 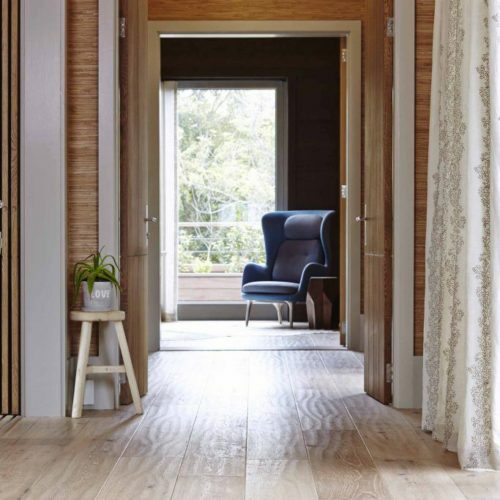 Sleek, contemporary, modern, classic or aged, Oggie offers interior floor or cladding solutions for every taste, style and desire. 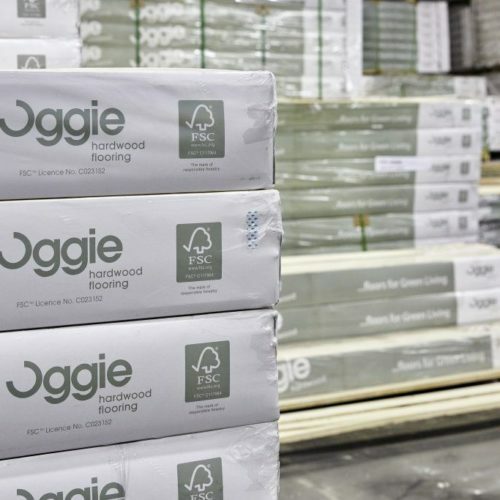 Oggie are the largest importer of FSC oak flooring in Africa and pride ourselves with having over 60 000m2 of stock on hand in our Cape Town warehouse, to service our clients. Oggie has a large stock holding, and an organized delivery structure. Oggie will organize global transport to meet deadlines, even in difficult-to-reach areas. Oggie is able to offer reliabile, and punctual delivery due to our experience, routines, and strategic planning.